Asparagus is in season! 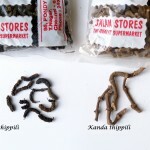 It is so lovely to see this superfood back on the shelves of my favorite grocery stores. It is a highly prized vegetable well known for its medicinal properties. Yes, it is not as cheap a vegetable as green beans, but it is truly worth the money that it is available for. Including it every week when it is in season will improve overall health and well-being. I will not bore you with with more nutrition information, but you can find it in the source here. Here, I have spiced the soup lightly with turmeric, black pepper and thyme. 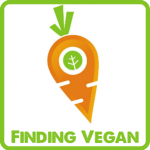 (Find out in this post why I used turmeric with black pepper). Made it extra creamy with light coconut milk to create a super delicious soup that can add a healthy dimension to any meal. 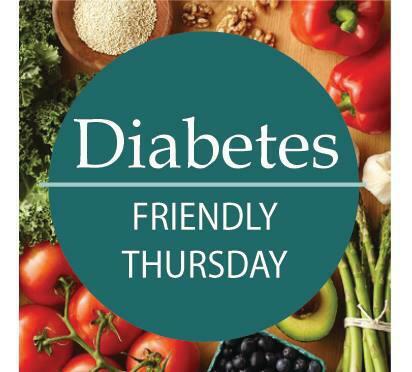 Very glad to be taking part in the Diabetes Friendly Thursdays initiative by Sonal. This week, we are all bringing soups to the event! If you’re a blogger, we welcome you to join us in this venture. It is fun and productive! light coconut milk- 4 tbsp. 1. Wash asparagus and cut off an inch from the bottom end and discard. Cut the rest of the stalk into 2-inch pieces. Save some tops for garnish. 2. Roughly cut onion and saute in coconut oil. Add spices, salt. When it is translucent, add asparagus and lightly saute. 3. Add veggie broth, let it boil once. 4. Cool the vessel in a water bath. 5. Add coconut milk and blend in batches to a smooth consistency. 6. Lightly saute the asparagus tops in coconut oil. 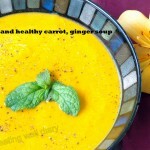 Serve soup warm with that as garnish and extra black pepper to taste. 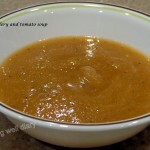 Don’t feel like soups? 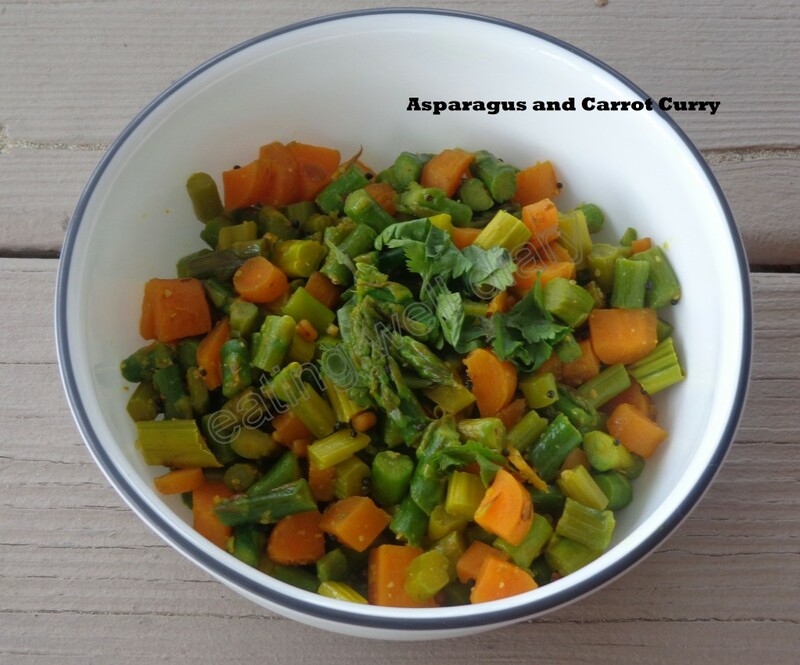 Check my earlier Asparagus Curry recipe too! Looks so delicious and simple! 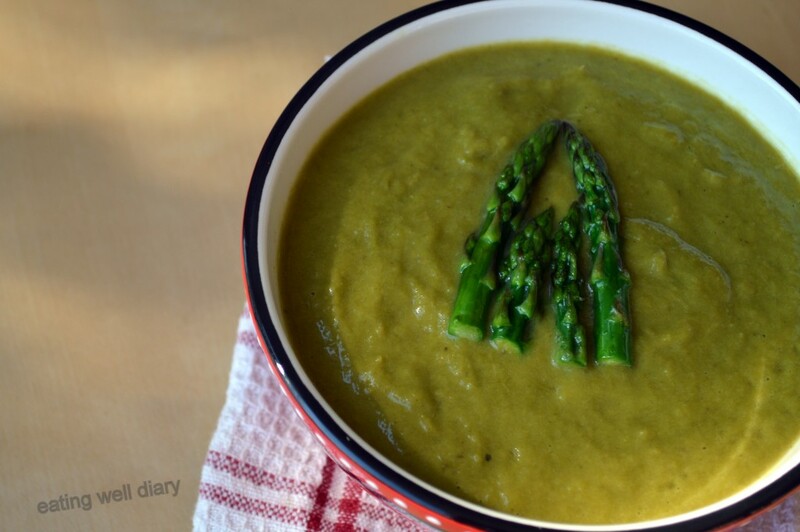 I love asparagus and would love a bowl of this! Thank you so much, Brandi, for your comment! Yes, this has become a favorite of mine too. sounds and looks super delicious. loved it! Glad you like it, Malar! 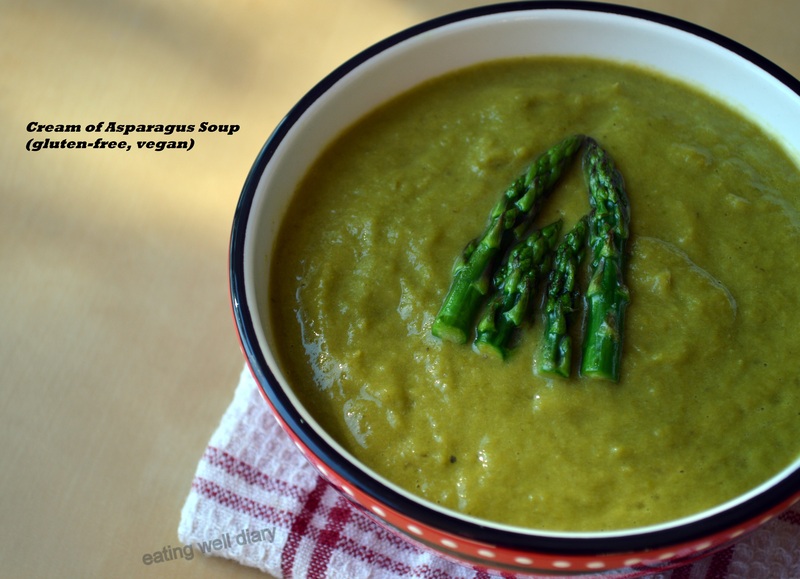 I love asparagus soup! 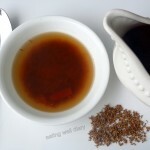 Your recipe looks delicious Apsara! I’m happy to have found this one too, Julie. Thank you! Spring veggie in coconut milk is my kind of soup! Looks very healthy, Apsara! It does make a difference when we eat what is in season, doesn’t it? Thank you, Sridevi! It does add some rich flavor. Glad you like it, Vidya. Shall we call it Apsara-gus Soup as well?